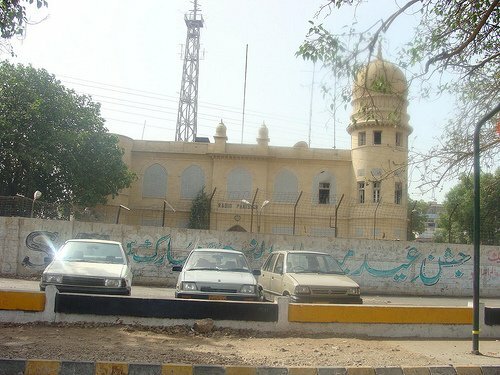 Radio Pakistan Karachi’s historical building is crying for attention. This building is significant in many ways. It is not just another old building in the old town district of Karachi. It is a valuable library containing important historical speeches, performances by the maestros and audio archives covering the history of Pakistan. Concerned citizens are requested to take action, write to the Chairman of Pakistan broadcasting corporation and ask him to take proper measures to preserve this important cultural heritage.